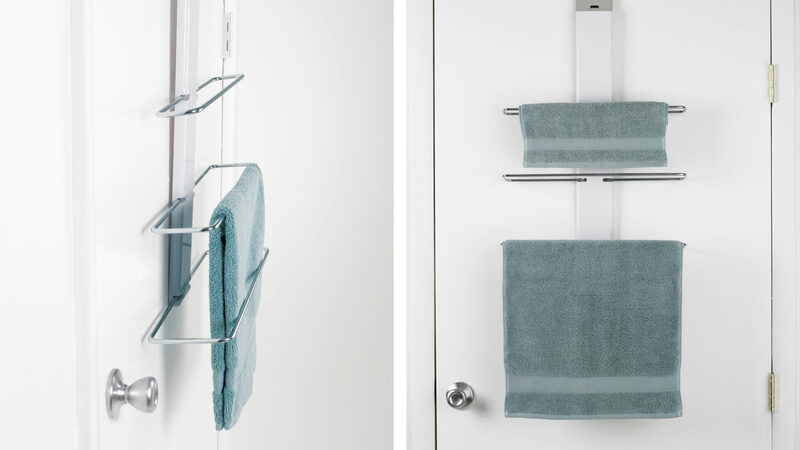 OXO wanted to add the perfect rack for bath towels, washcloths and more to their famous Good Grips series. Keeping OXO’s universal aesthetics in mind, ION created the Over-the-door towel rack to fit with users’ homes and habits. 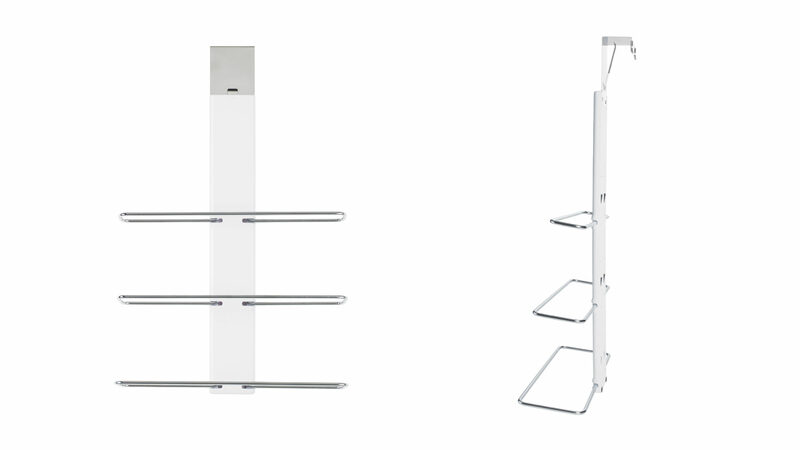 This rack features three different sized metal bars that can be arranged in any order. The rack is designed to easily fit multiple door sizes and has bumpers so the rack will not scratch or damage doors. 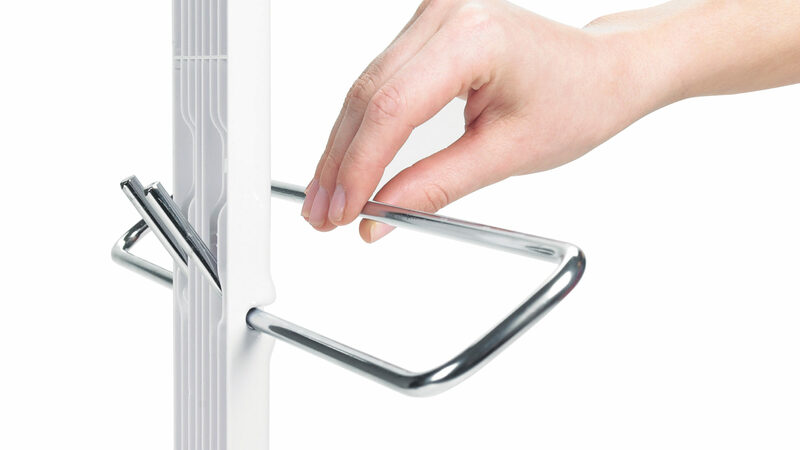 With OXO Good Grip Over-the-door towel rack, a user can hang multiple towels at once.